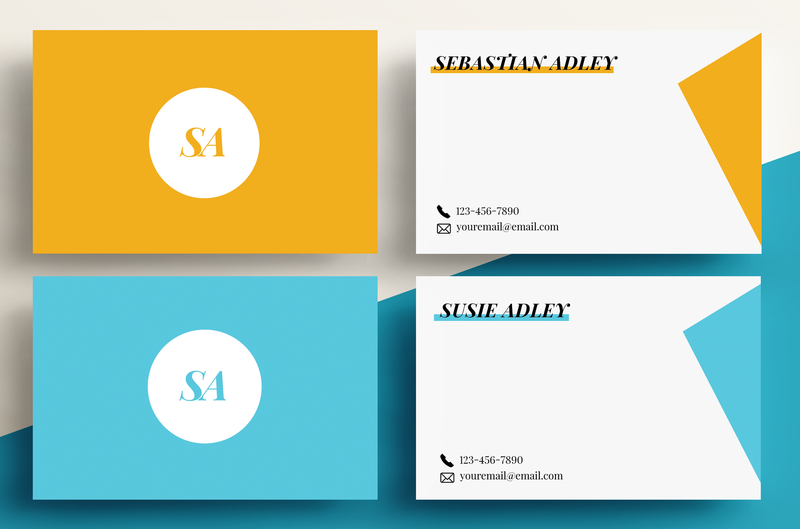 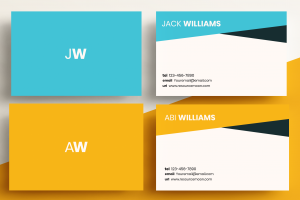 This clean multipurpose classy (circle) business card template is perfect for your personal and company needs. 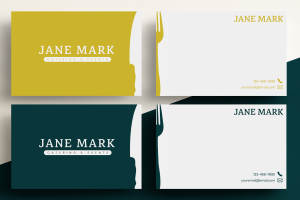 A fully editable design to match the trends of the best to match your professional look. The template is made perfect for printing and can be adjusted easily without any hassle.